Listing includes Tax ID 051I A 035.00 - 35.7 acre tract behind 1.02 acre mobile home tract. 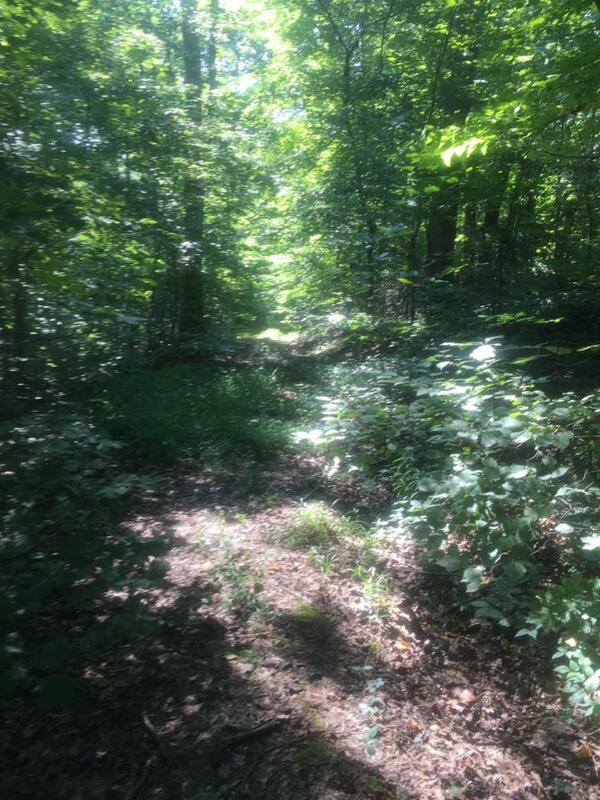 Great hunting land with two points of access and plenty of timber. Offered by The Capital Realty Corporation. Copyright 2019 RealTracs, Inc. Information Is Believed To Be Accurate But Not Guaranteed.